European nations weigh impact of Brexit on drug supplies, Reuters reports. 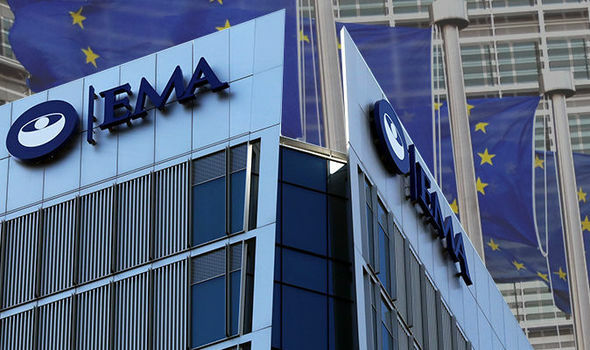 The EU’s drugs regulator, the European Medicines Agency (EMA), said last August that it and national regulators had set up a task force to minimize supply disruptions arising over the next two years, adding that Brexit would likely affect the availability of medicines in the EU. Germany’s drug safety regulator has concluded that Brexit will not put its patients at risk of losing access to essential drugs, while Ireland has drawn up a list of 24 medicines whose supply would be most vulnerable if Britain fails to conclude a divorce deal. 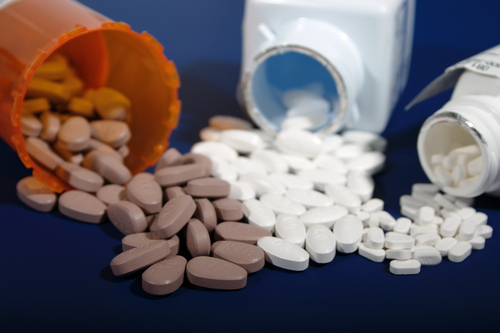 The British government has asked UK drugmakers to build an additional six weeks’ worth of medicine stockpiles to prepare for any no-deal Brexit - a target the industry has said will be challenging.